WELCOME TO THE POOL HOME OF YOUR DREAMS!!! 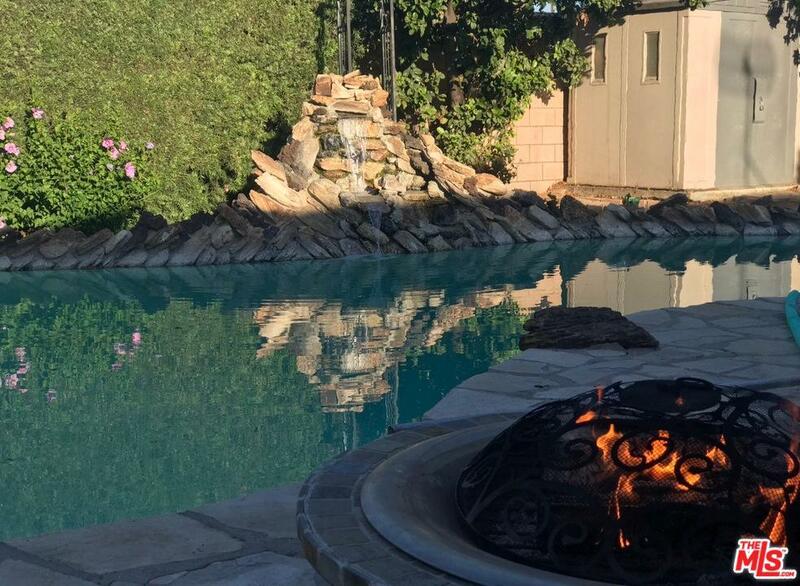 AMAZING LOCATION just minutes from Disneyland & 5/91 fwys! Clean & quiet street with ample parking! 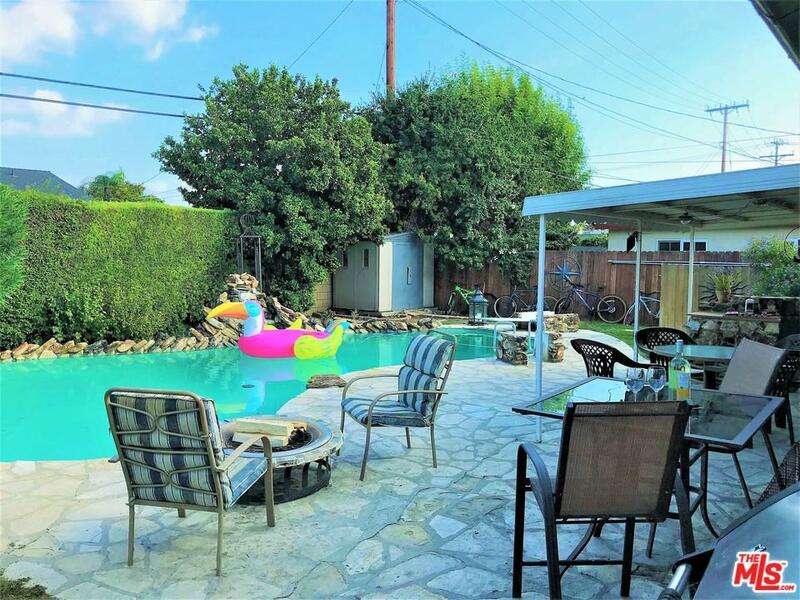 HUGE 8106 SF LOT provides PLENTY OF SPACE TO ENTERTAIN and ROOM TO EXPAND (buyer/ buyer's agent to verify)! This very well maintained home features an UPGRADED KITCHEN with GRANITE COUNTERTOPS, NEWER CABINETS, RECESSED LIGHTING & NEW BUILT-IN MICROWAVE. REFRIGERATOR, STOVE & DISHWASHER INCLUDED! BEAUTIFUL NEW FLOORING THROUGHOUT, NEW INTERIOR PAINT, CENTRAL AIR & HEATING, ENERGY EFFICIENT DUAL PANE WINDOWS & SLIDING DOORS, 2-SIDED FIREPLACE, SPACIOUS MASTER w/ PRIVATE BATH, 4 NEW CEILING FANS, LAUNDRY AREA, JETTED TUB, WATER SOFTENER & sprinklers. And the back yard... WOW WOW WOW!!! The relaxing sound of the WATERFALL TRICKLING INTO THE POOL, the BUILT-IN BBQ, the BEAUTIFUL STONEWORK... its an amazing place to relax or entertain! LARGE STORAGE SHEDS INCLUDED! Over sized 2-car garage w/ built in cabinets, work bench & skylight! 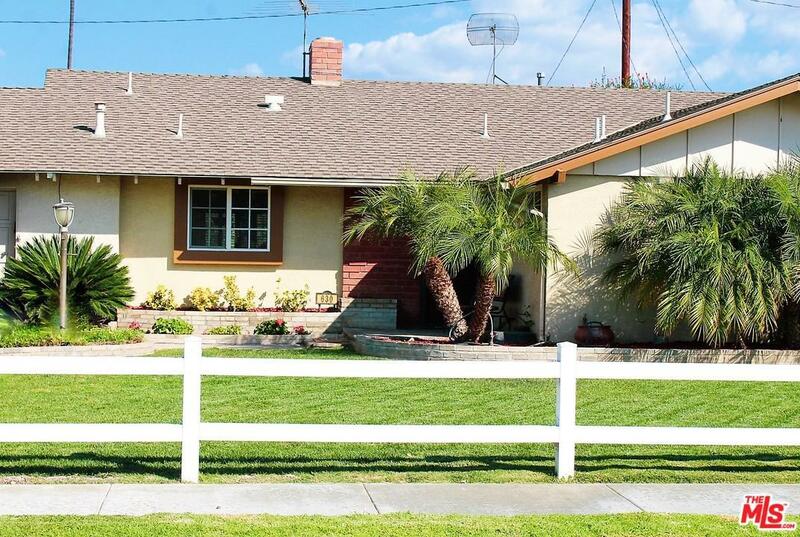 Sold by Nicholas Hebert BRE#01497223 of Financial Home Associates. 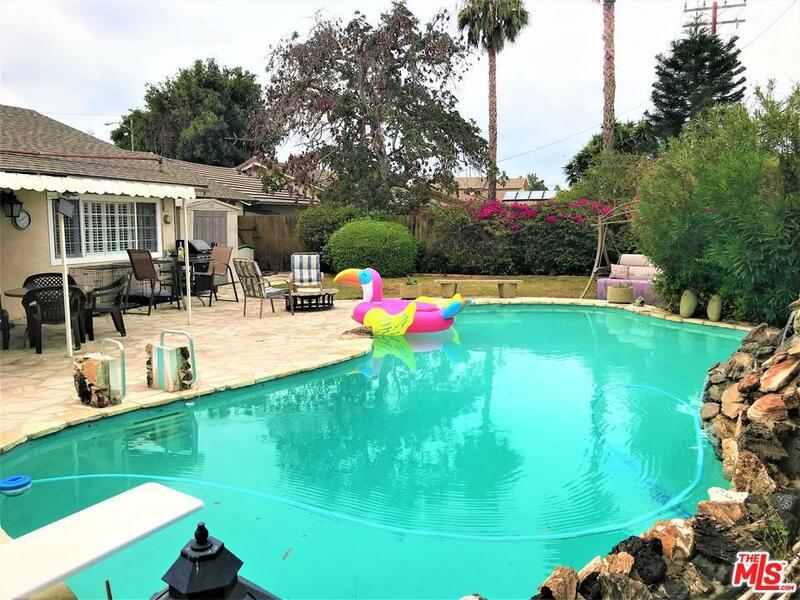 Listing provided courtesy of Nicholas Hebert DRE#01497223 of Financial Home Associates.